Home - Hotel Swakopmund Namibia - Hotel Prinzessin Rupprecht - Your Hotel in Swakopmund welcomes you! Warm hospitality awaits each guest of the Prinzessin Rupprecht Hotel. 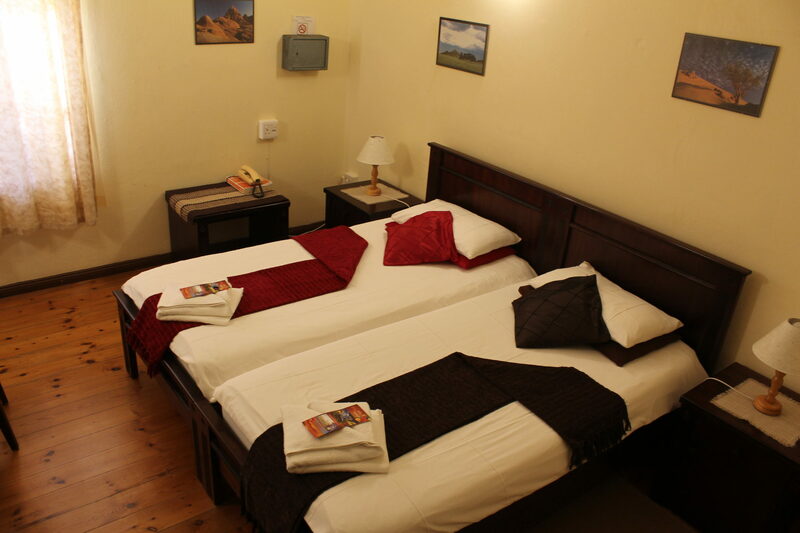 Guests will feel welcome in this lovely, comfortable hotel, where every room is a delightful, pleasurable retreat. Each spacious guest room has a unique ambiance and is thoughtfully designed for your comfort and quiet relaxation. 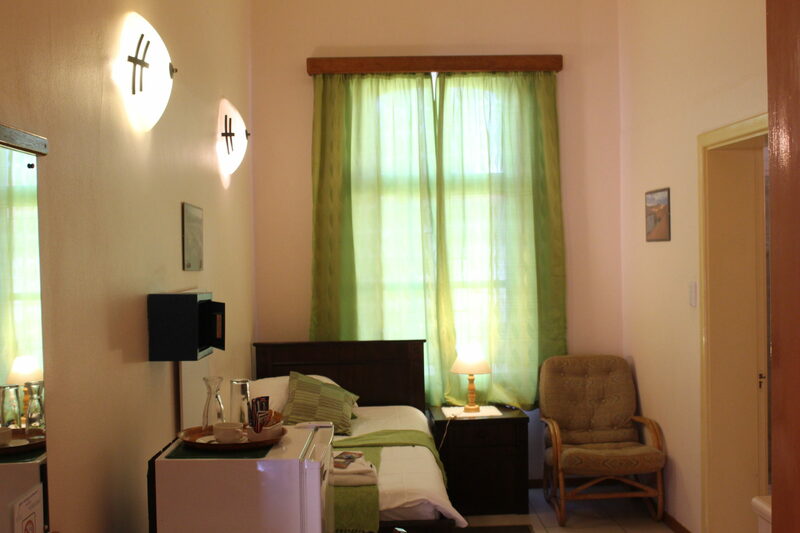 All rooms have private en suite bathrooms generously appointed with soft, fluffy towels. A beautiful space where you can retreat after day spent exploring is essential to a picture-perfect vacation. 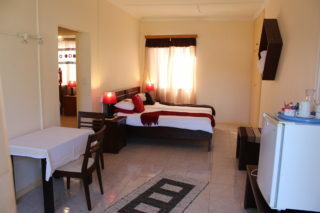 We have four different rooms with dedicated themes, very clean, silent, fresh. Choose the one you like! Old World romance flourishes within the beautifully designed Double Room The sunny and spacious interior of this refined, room will make your forget the hustle and bustle of the city. Enjoy comfort and convenience at your own pace. 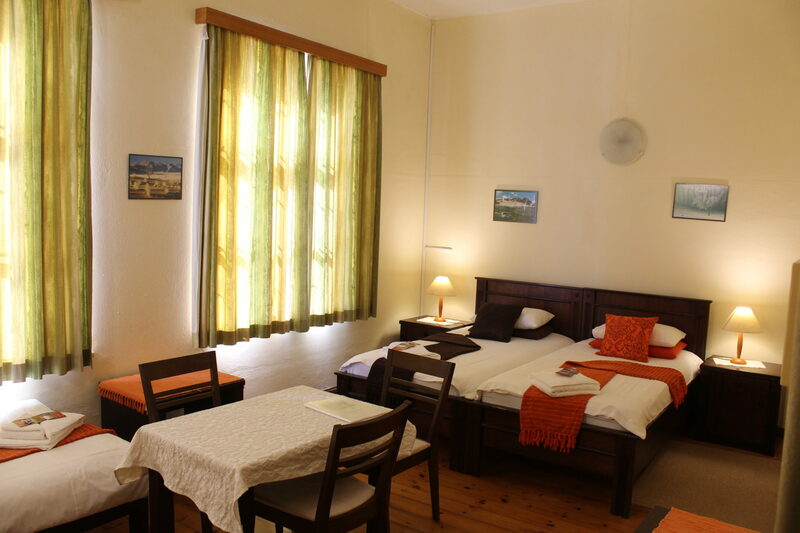 The Triple room’s, magnificently large bedroom with wood floors, with all the comfort and modern and functional furniture, each with private bathroom. They are located in the main building dating back to the 19th century. Trips run daily from 09:30 am until 13:30. 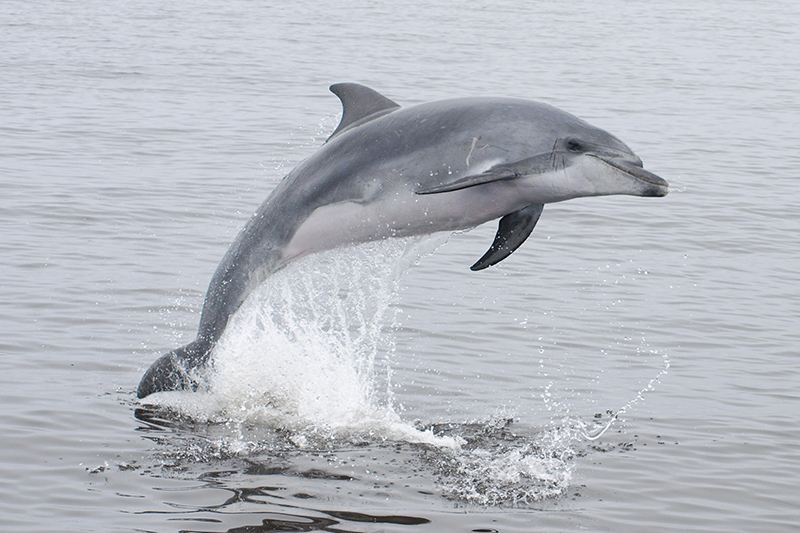 We offer both Lie Down and Stand Up boarding, both of which do not require previous experience. 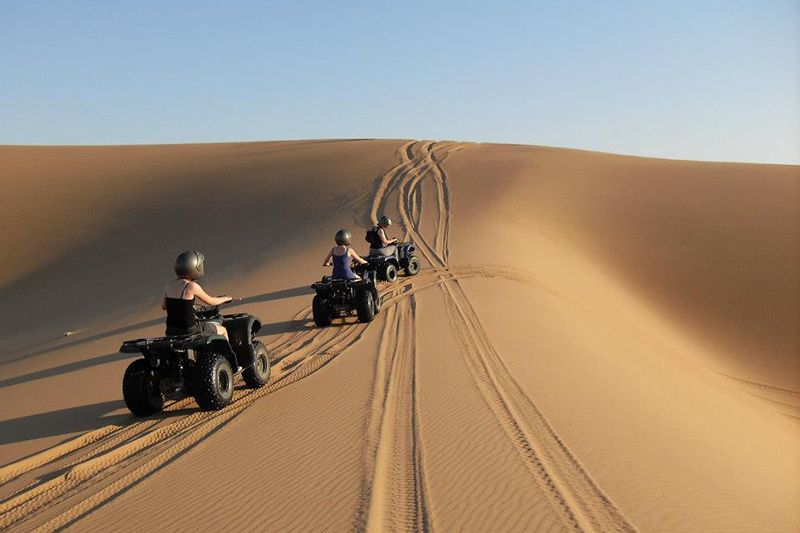 Lie Down boarding offers the ultimate adrenaline buzz as one can reach speeds of up to 80kph. Stand Up boarding is done on modified snowboards with soft boots and bindings. 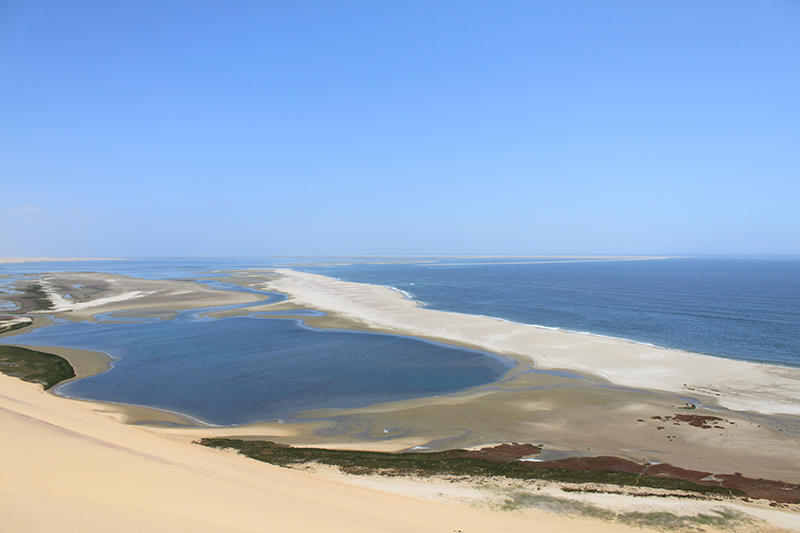 Sandwich Harbour, part of the Namib Naukluft Park, is a place many have heard of but very few have ever visited. 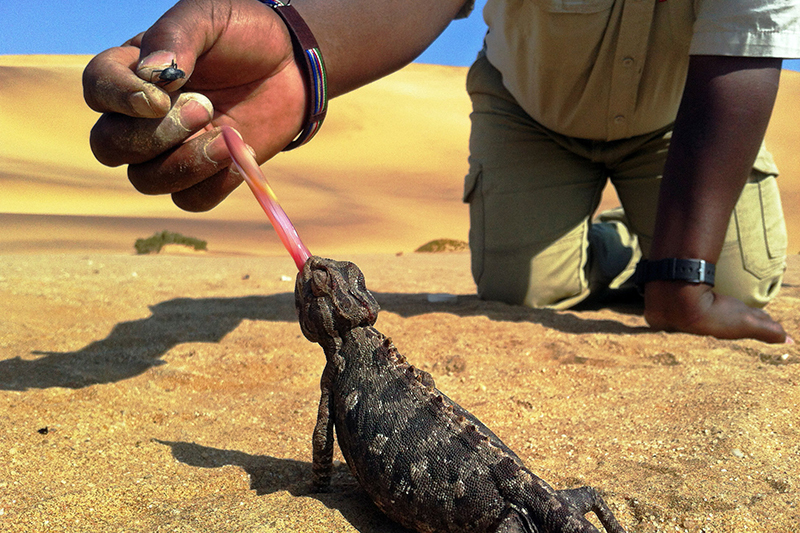 You would never guess how much life is in the desert – join us to find out what goes on and who lives there…. 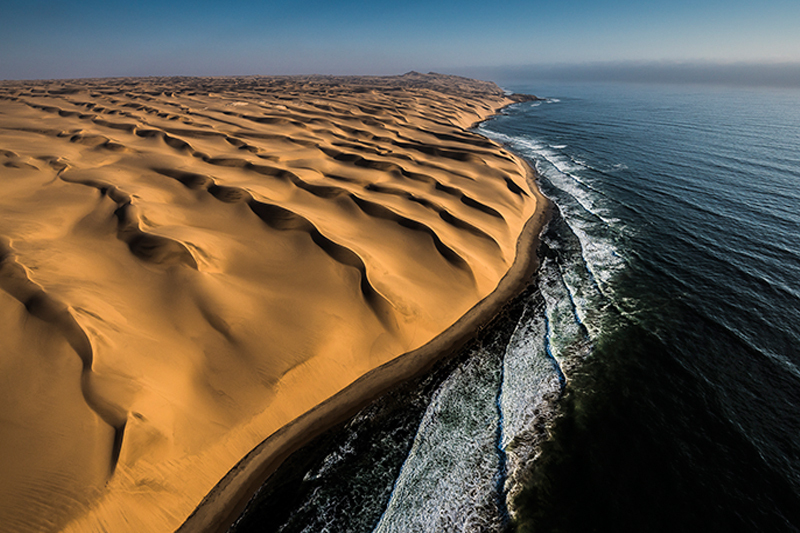 Have you ever seen the Namib Desert from the sky? An unforgettable sight! 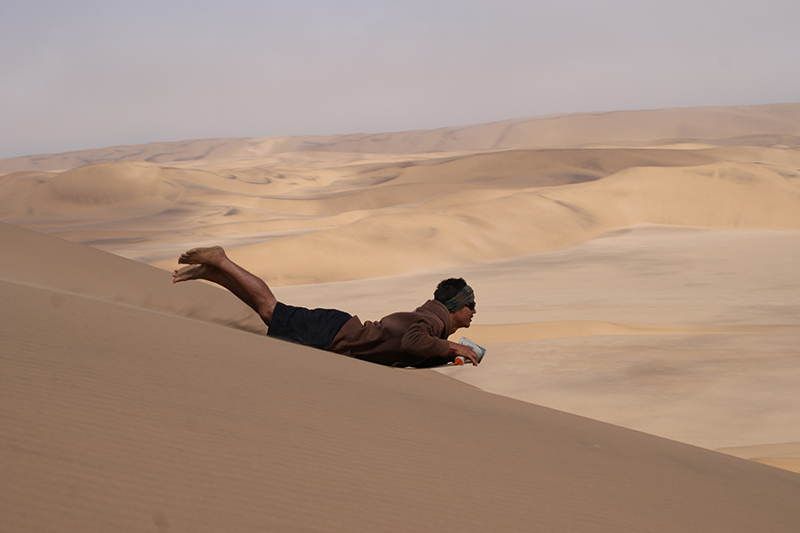 Find out what’s happening in Swakopmund and with Hotel Prinzessin Rupprecht online!